It is used in gluing assembly process of square core and base shell. Automatically feed material. 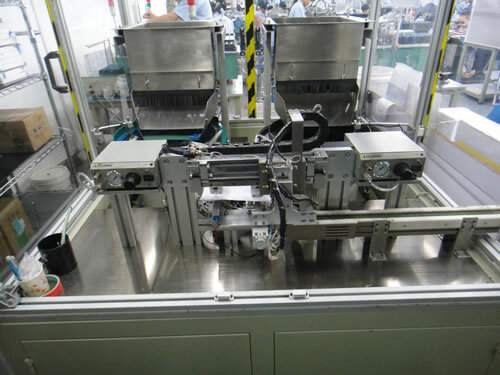 Dispensing quantity is stable, assembly position accurate. ◆Automatically feed material and accurately control of feeding quantity.